2018 has been an exceptional year for fans of the Seattle rock band, The Posies. To celebrate the band's 30th anniversary, Omnivore Recordings has been rolling out new "deluxe editions" of their nineties output on DGC Records. Back in June, Omnivore rolled out "Dear 23," quickly followed by "Frosting On The Beater" in August. 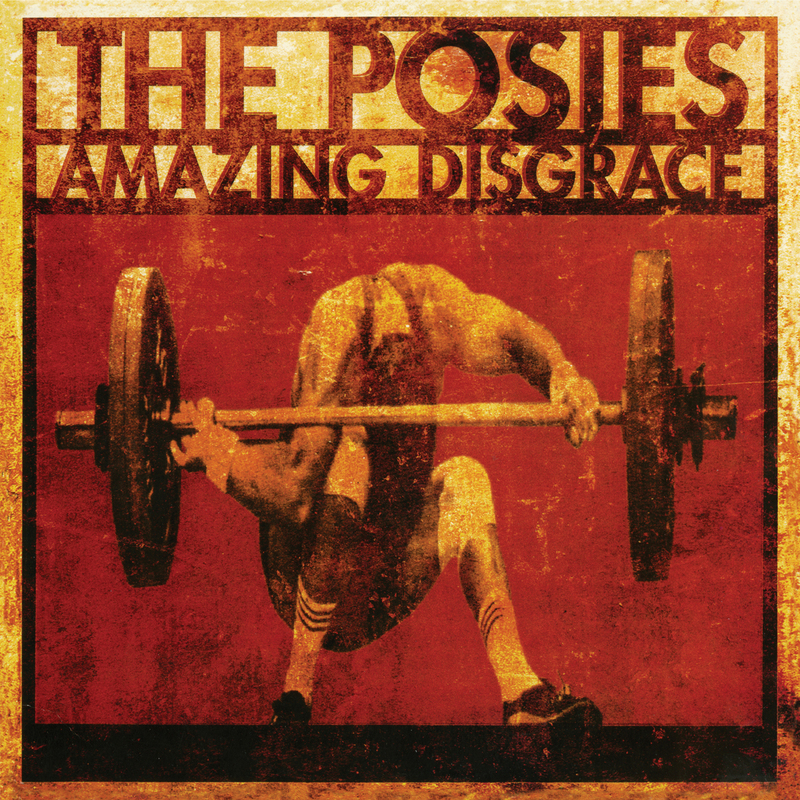 Now, on November 16th, we get The Posies' final DGC Records release, "Amazing Disgrace" as a new 2-CD and 2-LP set. The original 14-song album was remastered from the original master tapes and displays the best sounding version of this album to ever be released. The band's grunge-like approach shines on "Previous Moments" and "Broken Record," while The Posies were still shooting for the singles chart with "Please Return It" and "Fight It (If You Want)." The first disc (of this 2-CD set) includes eight bonus tracks, beginning with the previously released songs, "Sad To Be Aware" and "Terrorized." The other six bonus tracks consist of demo songs that have also been previously released on another compilations, but fit perfectly here, next to the original album. The second disc features fifteen more bonus tracks, including alternate versions of "Sad To Be Aware" and "Hate Song," both previously unreleased. Also included are a couple more of The Posies' compilation tracks, "Limitless Expressions" and "Every Bitter Drop" that were both recorded during the sessions for the "Amazing Disgrace" album. It's great being able to dive into the demo versions of almost every track, as fans can follow the songs from their stark beginnings, to which these great songs grew from. 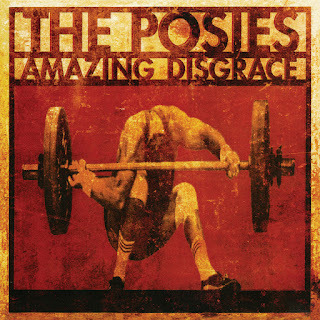 To find out more about the new "deluxe edition" of The Posies' "Amazing Disgrace," please visit omnivorerecordings.com. Another album celebrating a milestone is the 40th anniversary of NRBQ's pivotal album "All Hopped Up." Omnivore Recordings reissued the album last month on CD and vinyl. This album featured the classic line-up of Al Anderson, Terry Adams, Tom Ardolino and Joey Spampinato, which would go on to perform as NRBQ for the next 20 years. The original 13-song album gets expanded with 4 bonus tracks and also new liner notes are provided by John DeAngelis. NRBQ's iconic sound is heard all throughout this classic album with the songs "Ridin' In My Car" and "I Got A Rocket In My Pocket." The album also included the work of The Whole Wheat Horns on their cover of Big Joe Tuner's "Honey Hush." The four bonus tracks consist of the rocking number "Chicken Hearted," the R&B groove of "Do The Bump," the bluesy-feel of "She's Got To Know" and southern, swinging rock of "Start It Over." 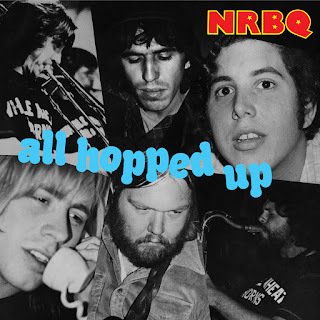 To find out more about this new re-issue of NRBQ's "All Hopped Up," please visit omnivorerecordings.com.